CRKT’s El Santo™ Trauma Shears are the ultimate emergency medical tool. Designed by Michael Martinez, in collaboration with a trauma surgeon, the El Santo combines shears, seatbelt cutter, glass breaker and an oxygen wrench into one ergonomic package. 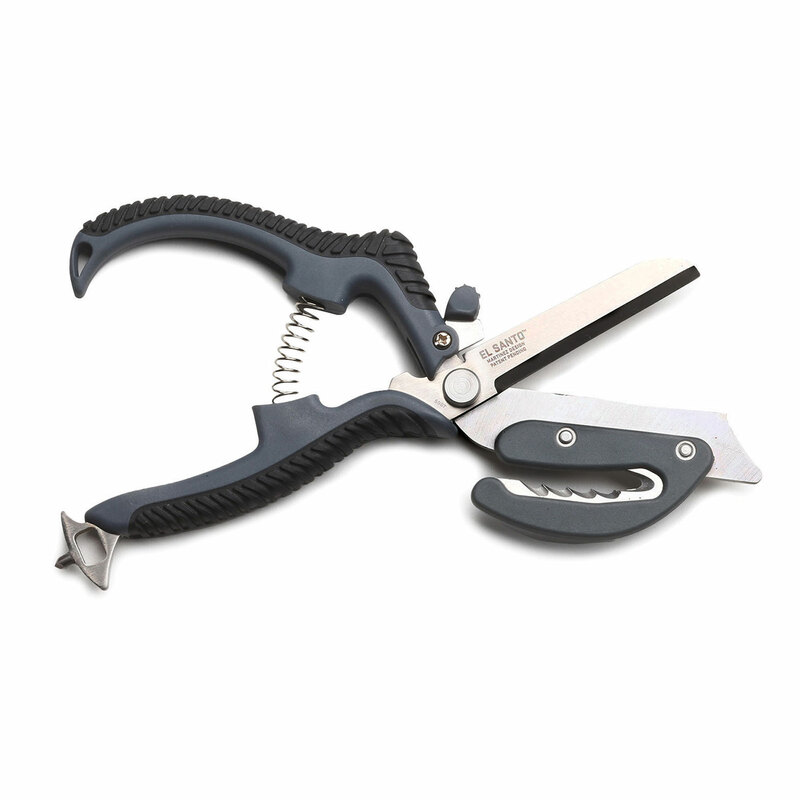 A removable and replaceable ripping blade has a series of micro-Veff Serrations™ to tear through corded leather, nylon or belts. Lengthened shear blades with a tapered porpoise nose easily slip under clothing and provide increased leverage. The ribbed utility grip handle is ergonomically designed to be an ambidextrous trauma shear with equal cutting and ripping ability in either hand. *Not suited for Autoclave sterilization.